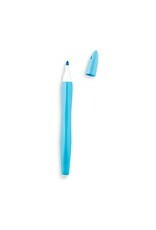 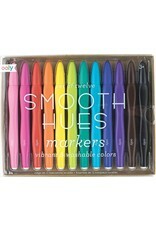 Smooth Hues Markers have a smooth grip and a fine felt tip, making them a must-have for any artist. 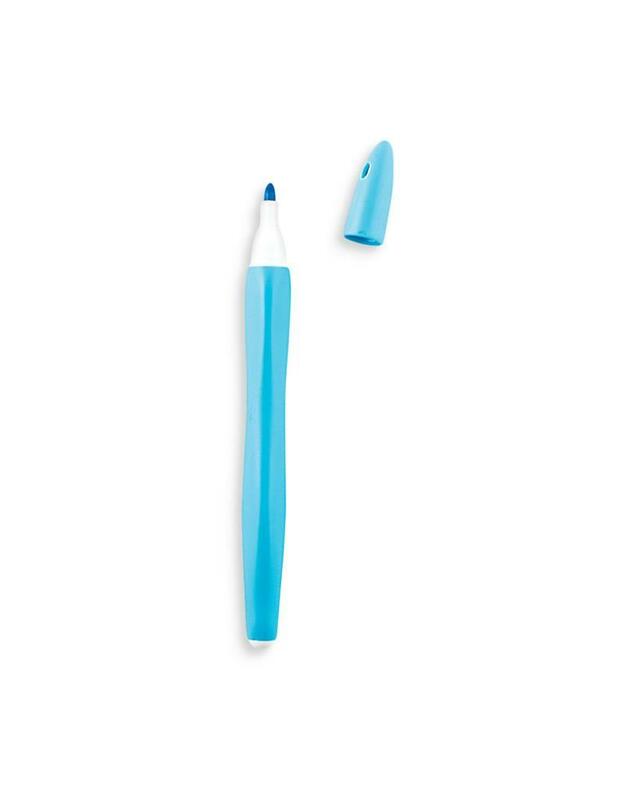 With a grip like this, drawing and sketching with colorful art markers just got better. 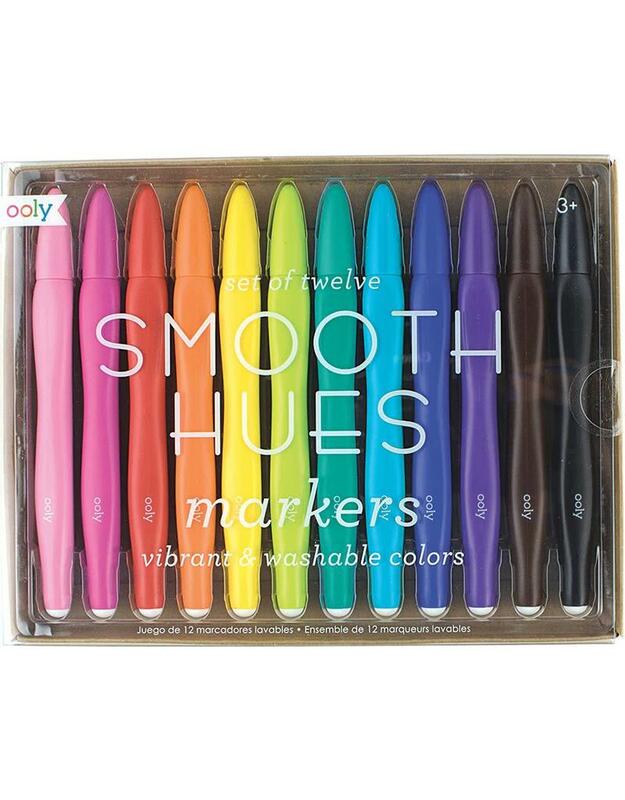 Smooth Hues Markers are also washable markers!